This stunning New England shingle-style home was designed by LDa Architecture & Interiors, nestled on a heavily wooded property in Weston, Massachusetts. The young family of five had always lived in the area, but was looking for a fresh start. They desired a home that was customized to their lifestyle needs. 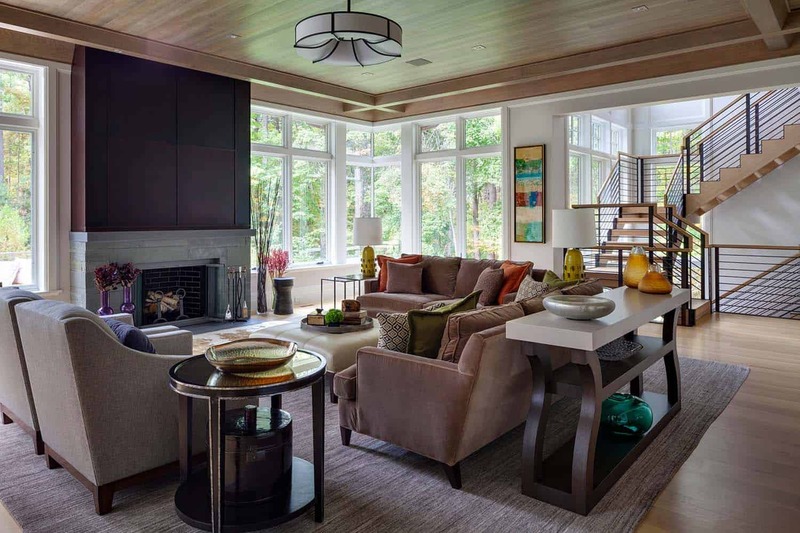 Something different from their colonial style property […] The post Classic New England style home with modern design elements appeared first on One Kindesign.